Senator Schumer who helped secure a $1 billion federal loan to fund the project told media on Monday that “The MTA has had ample time and ample money to get this job done, so there is simply no excuse for Metro-North and LIRR not to fully implement positive train control by the end of this year,” “The technology is available and the money is in place . 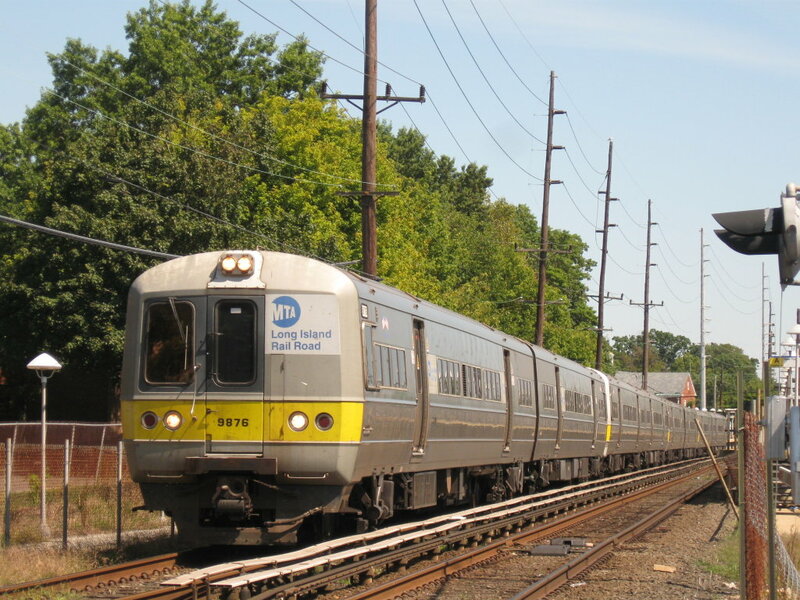 . . Metro-North and LIRR must pull out all the stops and work around the clock to complete the installation of this lifesaving technology.” he also said.